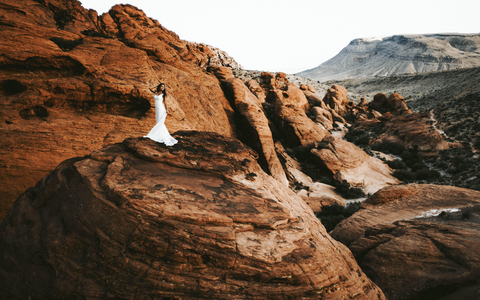 Discover new ways to enhance your wedding photography under the guidance of industry professionals Jay Cassario and Bud Johnson during WPPI 2019 (Wedding & Portrait Photography International) on February 27th and 28th. A selection of lenses and cameras, including the Leica SL, CL, and M10 will be available to loan for the photowalks. All loans are complimentary and offered on a first-come, first-served basis. A valid photo ID, credit card and SD care required to participate. Please arrive 15 minutes ahead of schedule to secure a loan. Spots are limited for both photowalks! 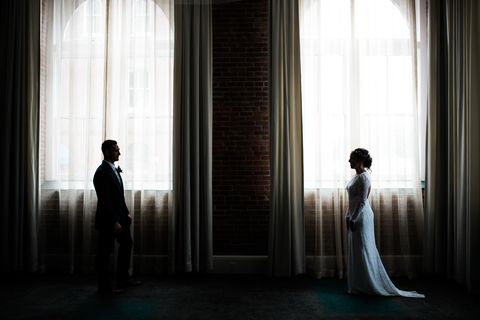 Explore new creative techniques using mixed light to make your wedding and engagement portraits stand out with Jay Cassario. Models will be on-site for this intensive workshop. 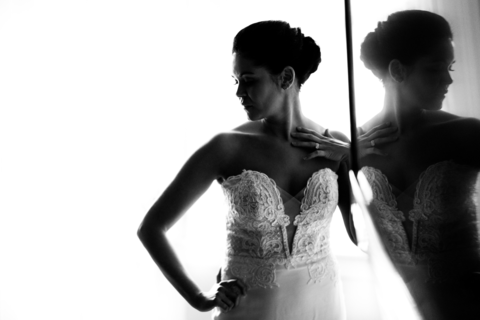 Learn how make elegant, intimate bridal portraits using available light with Bud Johnson, perfect for modern, minimalist-inspired wedding shoots. A model will be on-site for this intensive portrait workshop.